If you or a loved one have been injured in an accident involving a drunk driver, we want to help you recover. At Bennett Johnson, LLP, we have the intuitive strategies and extensive experience to be your DUI accident attorney in Napa, Santa Maria, and Oakland, CA. These sensitive and urgent cases should not be pursued without experienced, proven legal guidance. Our experienced, successful legal team is ready to provide compassionate counsel and help you maximize compensation for all the damages you are owed. Contact our practice to speak directly to an attorney and start building your case today. We provide a free consultation and work on a contingency basis, not receiving payment until you receive a settlement or verdict. Accidents caused by reckless behavior of another party can have serious emotional and physical effects. Bennett Johnson, LLP, is ready to fight for your rights. Any motor vehicle accident can cause significant damage to property as well as injury for those involved, and can often be worse when the at-fault driver was under the influence. In many cases, victims can suffer catastrophic injuries or traumatic brain injuries that require extensive medical treatment and ongoing therapy. 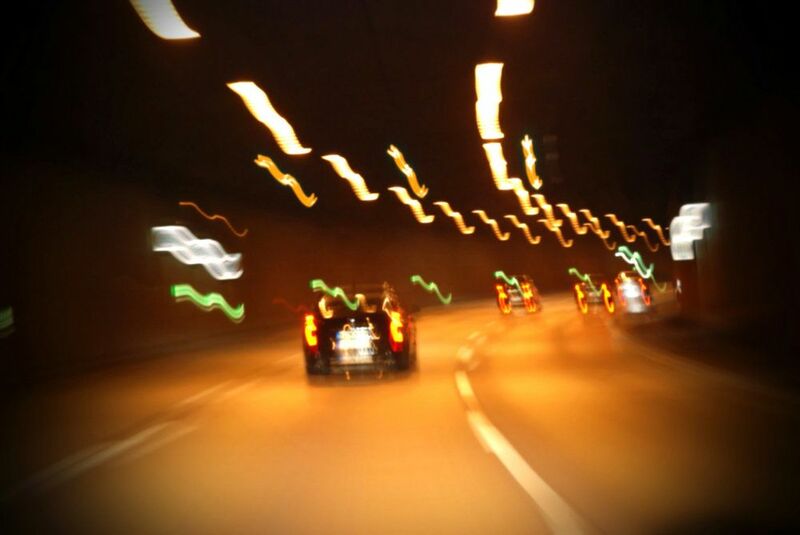 Tragically, many DUI accidents can result in the wrongful death of innocent victims. Pursuing compensation can not only help victims and their families recover, but can hold responsible parties liable, preventing the same unfortunate situation from recurring. Our proven success of helping clients win over $500 million in damages speaks for our dedication and experienced representation for each and every client. There are a number of uncommon circumstances that would also allow you to receive additional damages in your total compensation amount. Trusting the full evaluation of your case to an experienced DUI accident attorney from our our firm can ensure that you are not missing any damages for which you can and should be compensated. Although dram shop liability is extremely limited in California compared to other states, we will also explore any potential for pursuing related compensation on your behalf. Accidents caused by reckless behavior of another party can have serious emotional and physical effects. Bennett Johnson, LLP, is ready to fight for your rights. We help our clients put their lives back together after the significant disruption a DUI accident often causes. We urge you to contact our office today if you or a loved one have been injured in a DUI accident. Our proven success in helping win over $500 million in damages for victims of car accidents and other personal injuries speaks to our dedication to each and every client.